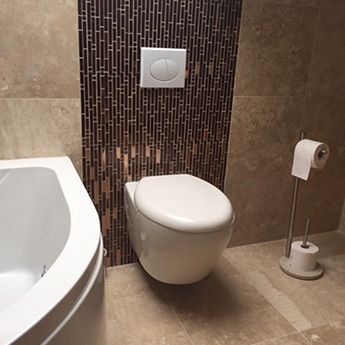 Accord Sepia Brown Mosaics will transform the walls of bathrooms and kitchens and can be used as a splash back feature above worktops to stunning effect. 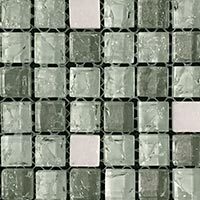 These mosaics have an emphatic look comprising of glass rectangular panels in brown, cream and beige colours. 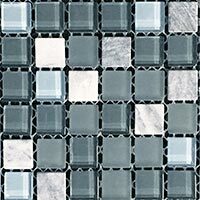 In contrast there are also natural-stone-effect cream ceramic mosaics incorporated into the overall design. 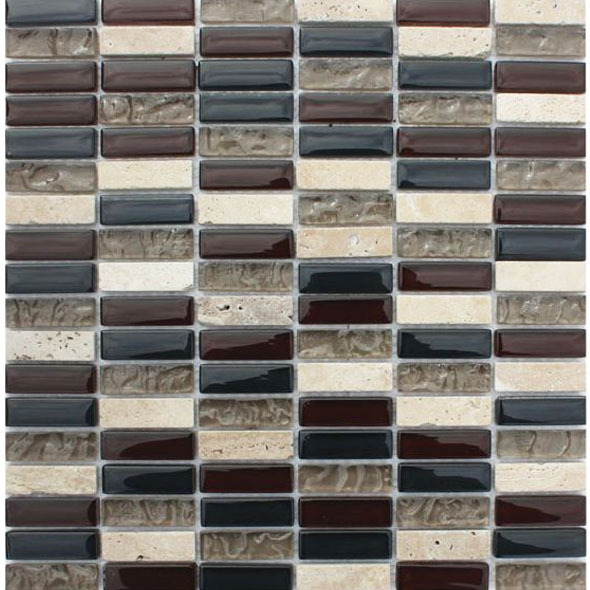 The amalgamation of colours and textures provides interiors with immense class and character. 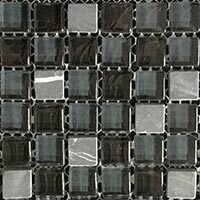 You can complement these mosaics with either light or dark colours for a contemporary design. 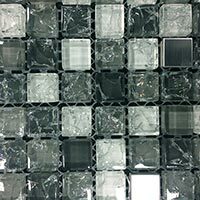 They also have practical qualities as they are extremely easy to clean and maintain. 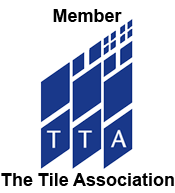 Call Tilesporcelain today for more information.